Archos, is changing the way you take selfies with a phone that recognises when you’re making the peace sign in camera mode and captures the perfect selfie for you. 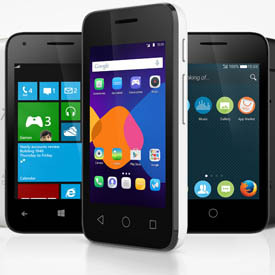 No more trying to hold your phone at the right angle while pushing the tiny button on the side. 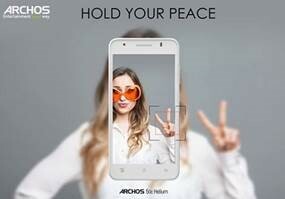 With the Archos 50C Helium all you have to do is flash a peace sign and smile! 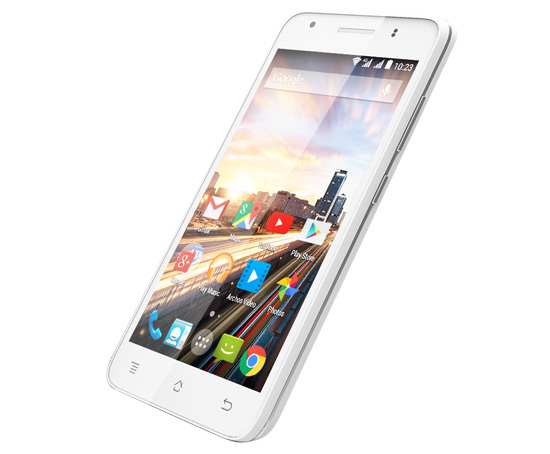 The £99 phone is no one trick pony with a large 5 inch screen to see how good you look and a quad core processor running on Android 4.4 Kit Kat, this phone offers a lot features as well as amazing value for money.